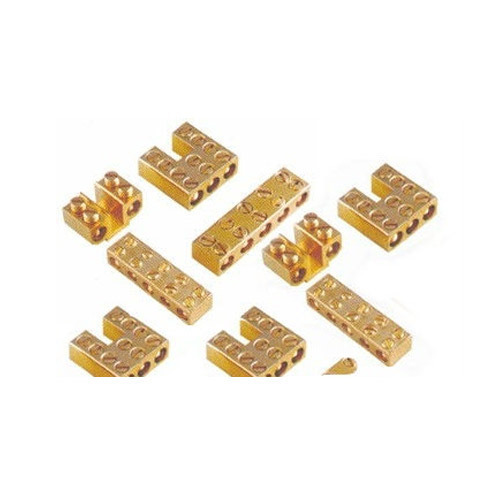 Working at par with the industry excellence, our firm has been able to present a defect free array of Brass Neutral Link that are the widely acclaimed diodes in the electric industry. Our firm has developed cordial association with some of the leading vendors, so as to source the best quality electrical components thus, manufacturing defect free range of links. High-end machines are used at our manufacturing unit so as to complete the production process in an efficient manner.